What’s better than flying business class? Flying on your own private jet, of course! 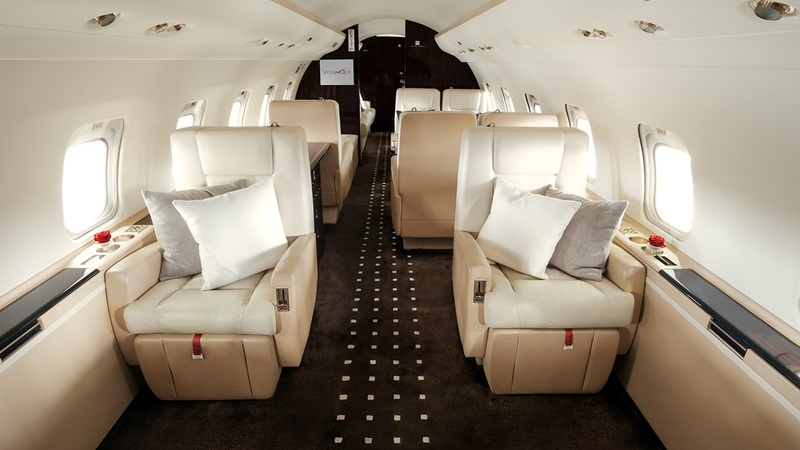 It may seem like something reserved only for the rich and famous, but thanks to many new companies offering things like ‘empty leg seats’ it’s becoming even easier (and cheaper) to hire your own plane. 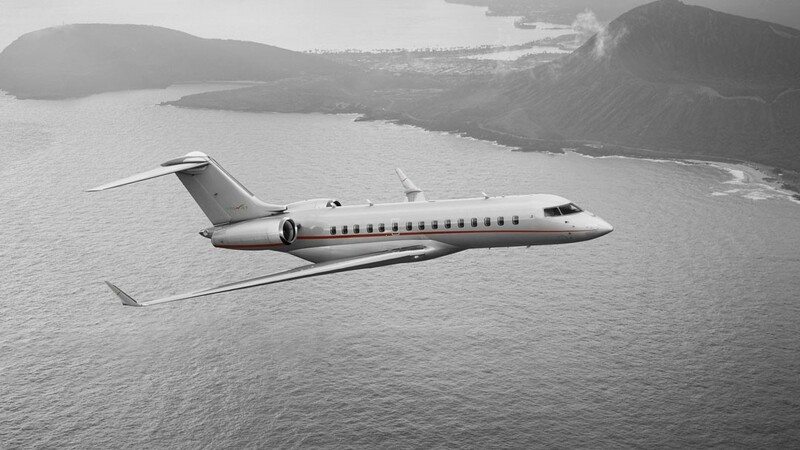 Below, we’ll explore why paying extra to fly in private jet is more than worth it. One of the worst things about travelling is the amount of time it takes. From getting to the airport to queuing through security and getting a transfer, it can take hours upon tiresome hours to get to where you want to be. However, with a private jet, a lot this hassle is eradicated. Not only are you not restricted by security and having to be at the airport at least two hours before your flight, but your plane can also land far closer to each setting off point and destination. Unlike large commercial planes, private jets aren’t limited to the same big airports, meaning you can land in places that are far more remote and nearer to where you want to be. This saves you even more time and stress. Another hugely inconvenient part of flying is the lack of privacy you get, even if you are in your own private pod in business class. Several of you travelling together won’t be able to communicate freely without the fear of being overheard by your fellow passengers. This can take a lot of the excitement out of your travel as you feel restricted by those around you – and if you’re travelling on business, you can’t get down to the nitty-gritty with your colleagues. 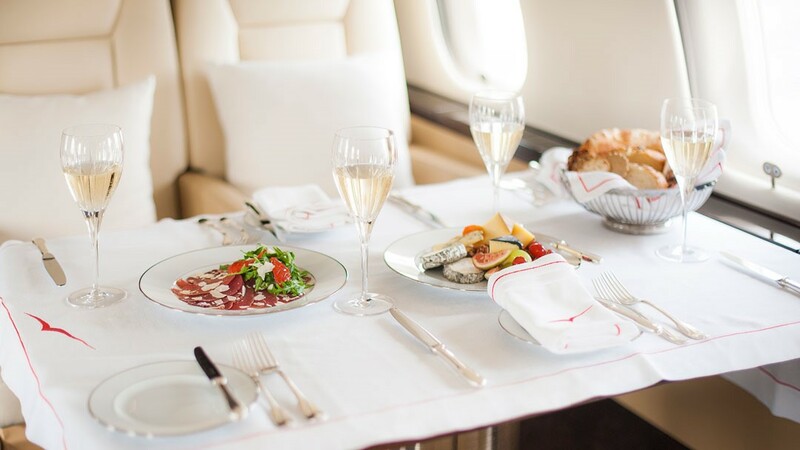 Onboard a private jet, however, you’re free to talk about whatever you want which allows you to relax, unwind and enjoy the flight as you wish. Plus, for business travellers, this means getting a lot of work done which saves you time on the ground. 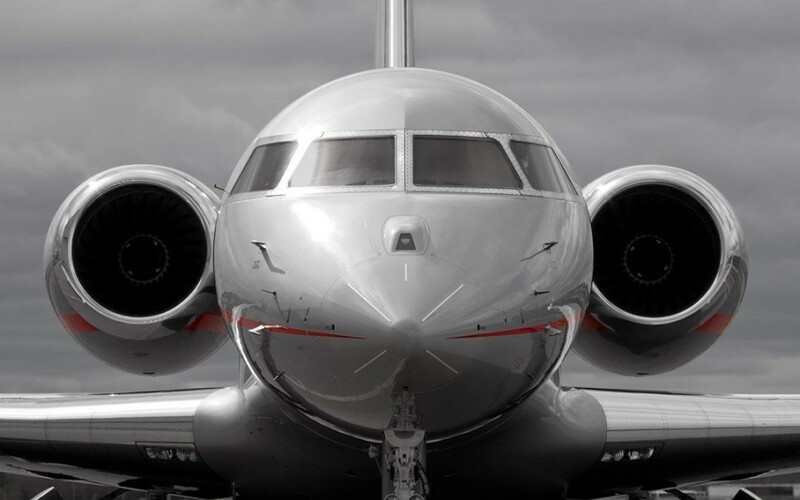 The ability for a private jet to land at the majority of airports, large and small, means you can stop off in more places and explore things you would never see when opting for commercial travel. For example, you may be heading to a large city, but there’s nothing stopping you from landing somewhere nearby for lunch or to take in the scenery. And this is the same if you’re a business traveller, too. As you’re saving time in the airport, in the air and in the office, you can enjoy a luxury stopover or two on your journey. 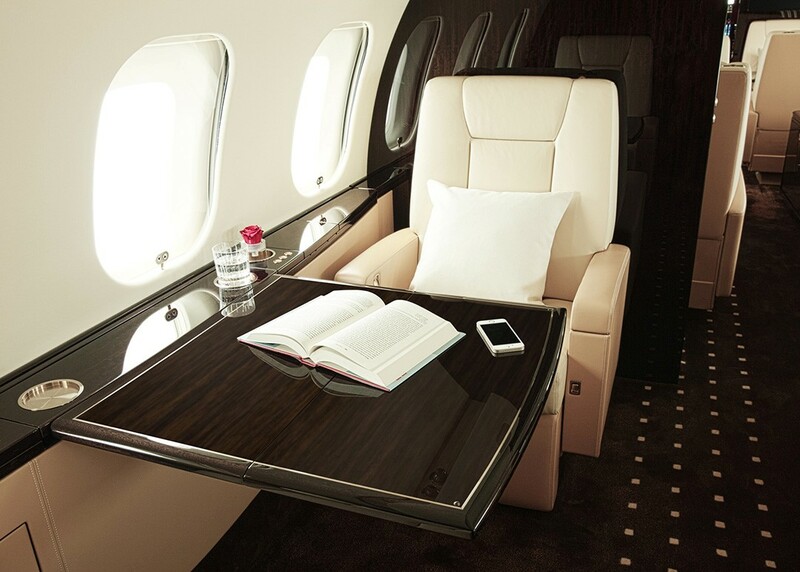 Ultimately, private jets offer the prestigious traveller far more scope, whether they need to be able to conduct business while flying or they want to explore places that are off the beaten track. And in our opinion, these key advantages are priceless. Wow, sounds amazing!I wish I could do it every time I fly!